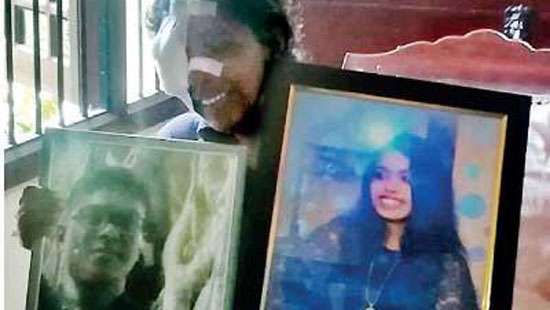 Following discussions held with President Maithripala Sirisena at the President Secretariat yesterday, he had agreed to release the sugar stocks already at the harbour under Rs.14 customs tax concession, Sugar Importers' Association member Priyantha Senavirathne said. 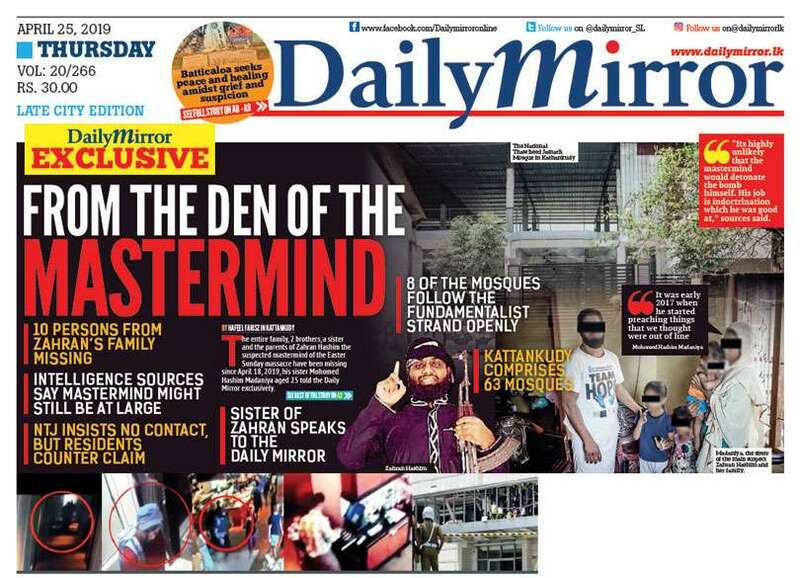 Speaking to the Daily Mirror he said 5,000 tonnes of sugar was already stuck at the Colombo Port after imposing an extra control price. “A sugar importer has to pay Rs. 44.50 as customs tax and Rs. 58.50 when unloading a kilo of sugar from the Port. Another Rs. 3 has to be spent on transport and service tax,” he said. Therefore, the Association had requested the President to release the Customs tax imposed on sugar imports. But the President did not agree. Finally it came to a conclusion of reducing the Customs release tax to Rs. 31 until the imported stocks get cleared from the Port. He said the President was also told to have a more detailed discussion at the next Cost of Living Committee meeting. 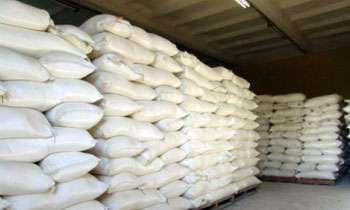 “The price of a metric tonne of sugar in the Indian market which was at US$ 340, US$ 400 in the London market and US$ 390 in the New York Market had been increased by US$ 8 from yesterday,” he said. Mr. Senavirathne said the Association had decided to stop importing sugar temporarily due to the world market and Indian market sugar price hike and after imposing an extra control price on sugar import by the Government. Why do the pres have to intervene? Don't the FM has a calculator? Create a fuss and run to the President!!! And this was the ploy all along. We the citizenry are utter fools. President says something on Monday, either changes his mind on Wednesday or gives in by Thursday. What a joke this administration is. God save Sri Lanka! I think more power to be vested to President and the PM should be a diplomat to balance worldly forum as he is doing now. But he should not be signed agreements with other nations without written approval from president and parliament. Under the present circumstance, president should have authority to over rule the parliament decisions and seek referendum., if any thing he view hostile to the and way of life in the Nation. They tax everything we use and enjoy life to the max. Thank you DM for publishing this news. President has read the article! No matter what happens, the decision is reversed. The usual Sri Lankan style. Let's do it and see what happens next. Way to go. Once upon a time , drug came in bulk, in sugar containers ,which imported by Satosa,What happened to it,was it ignored as Wilpattu? Everyone's political ambition is the name of the game. Beneficiaries are super rich Businessmen. It was the Prez who wanted to increase tax on sugar to reduce consumption. Since the world market price has gone up some importers are trying to get import duty reduced on previous low cost and make a thumping profit. The only viable solution as per his own policy would have been to lift the price control if the claim was true.